Syncing projects and assets from your Mac just keeps getting better. We’ve rebuilt our desktop sync app from the ground up, which means new features and improved performance! 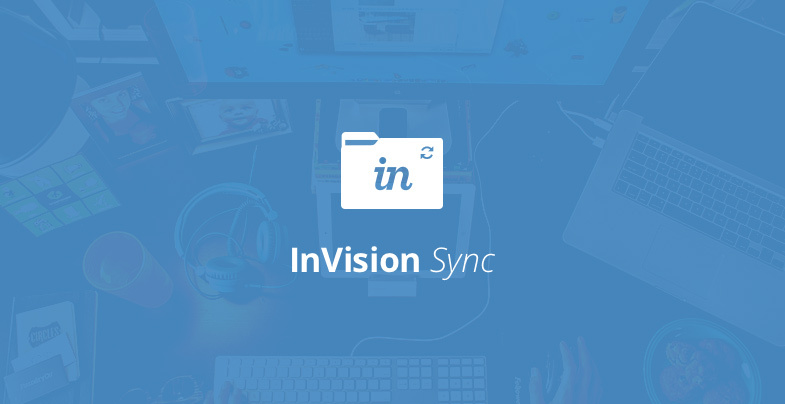 If you’re new to InVision Sync, click the download link at the bottom of this post to get started. If you’re familiar with InVision Sync already, you’ll notice something new; the Assets folder. With this newly added folder, you can keep all of your source files synced in one place, for easy access on your desktop and inside InVision. Keep an eye out for integrations with Box, Google Drive and more! In case you missed it, we announced Dropbox Syncing last week too! Want to give InVision Sync a try? Sign Up or Log In now!